It’s good news to owners if the business is picking up and has many prospective clients especially at the start of the year like this time. I believe in starting good at the first days of the year because it somehow sets the mood for the whole year ahead. But looking back at the year that has passed they should also be thankful to people or employees that helped them with the success of their business. For some employers who really had a good financial income last year they see to it that there’s an increase in salaries or promotion for those who really did their best for the company. 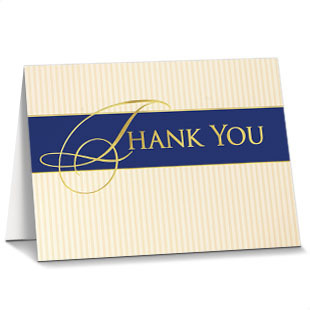 Now for others who are sincerely thankful but don’t want to involve company procedures they can just give a nice and thoughtful business thank you cards to show appreciation of their employee’s best efforts and works for the past year.